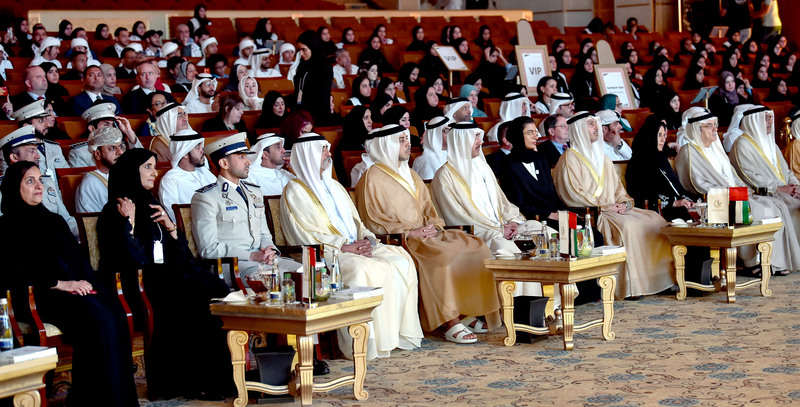 ABU DHABI, 15th April, 2019 (WAM) -- H.H. 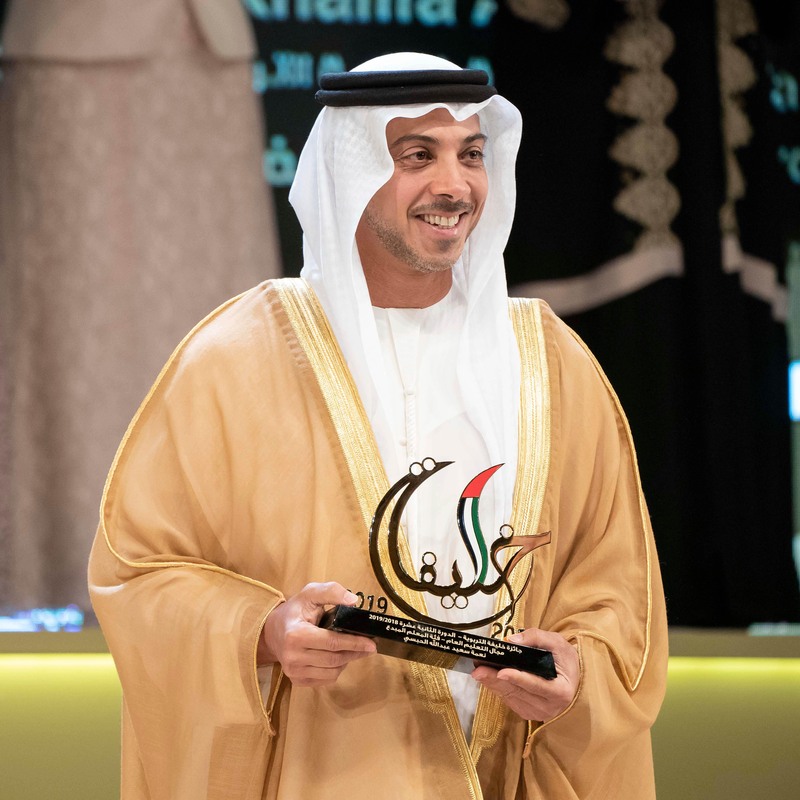 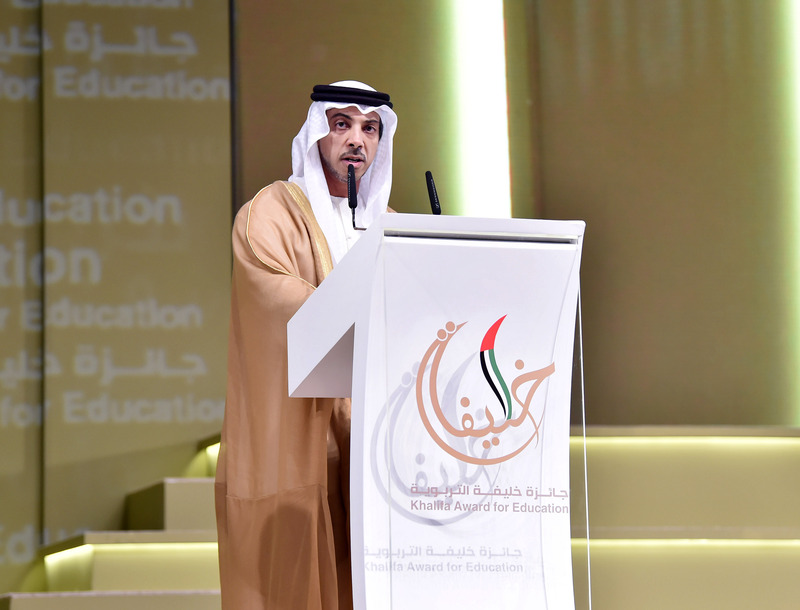 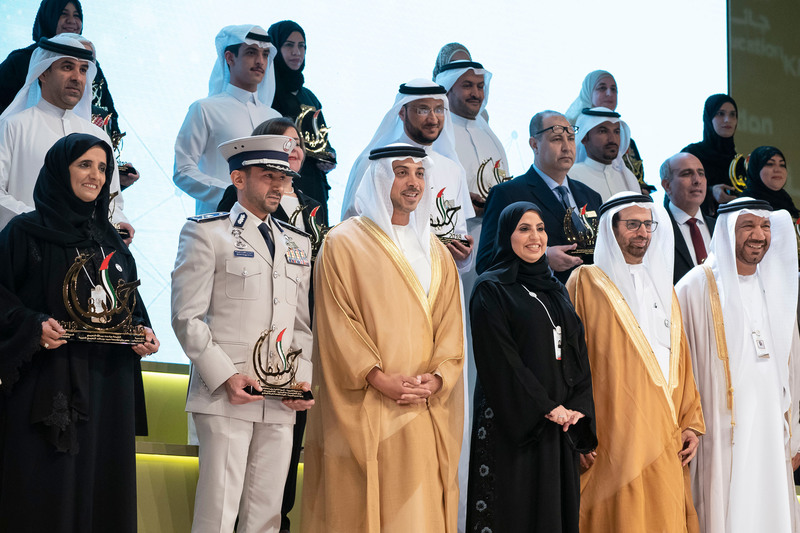 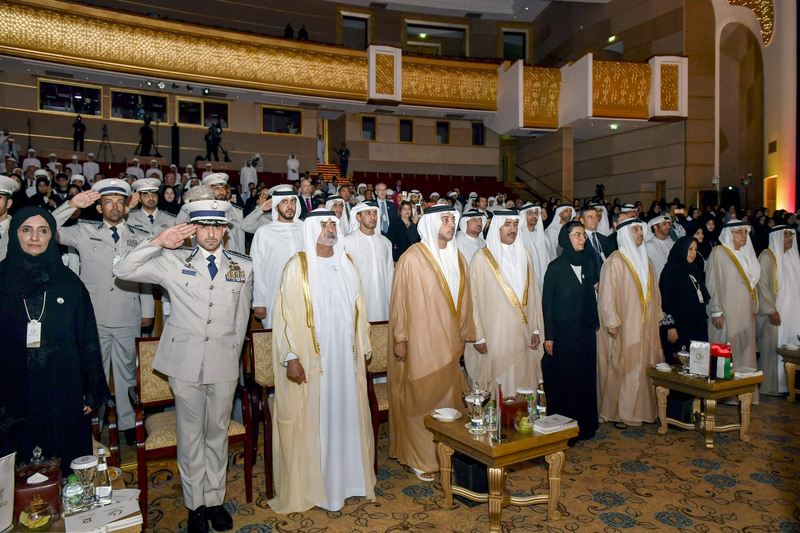 Sheikh Mansour bin Zayed Al Nahyan, Deputy Prime Minister, Minister of Presidential Affairs and Chairman of the Board of Trustees of the Khalifa Education Award, today honoured, at the Emirates Palace Hotel, the national and Arab winners of the 12th Khalifa Education Award 2019. 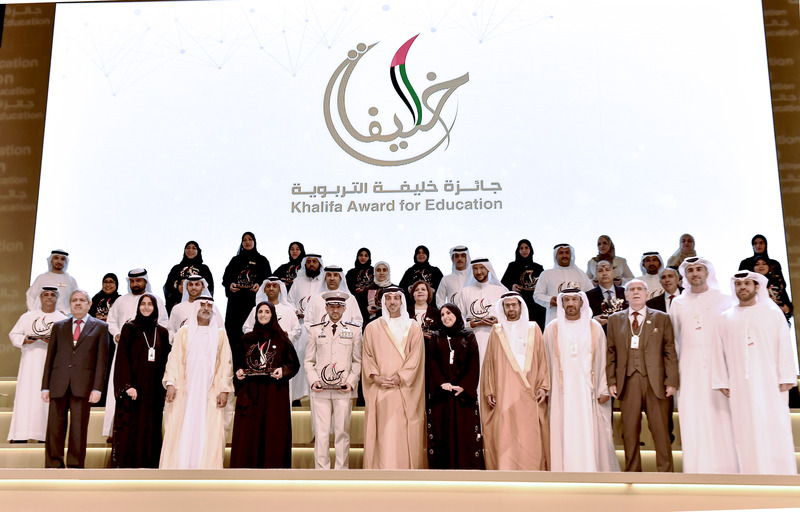 The Khalifa Award for Education was established to reward the efforts of all who excel in the educational field, to celebrate their efforts and creativity, and to recognize their work in research, projects and programs everywhere.